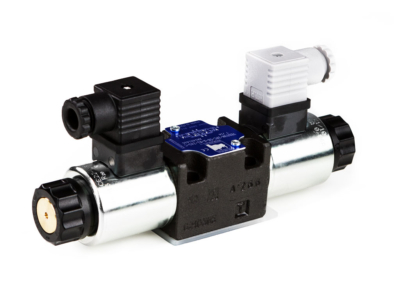 Cartridge valves can be incorporated into custom designed manifolds with limitless possibilities for efficient hydraulic circuit design. 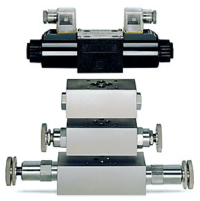 They incorporate the same functions as standard inline or stackable hydraulic valves in a reduced space and lower total cost of ownership. 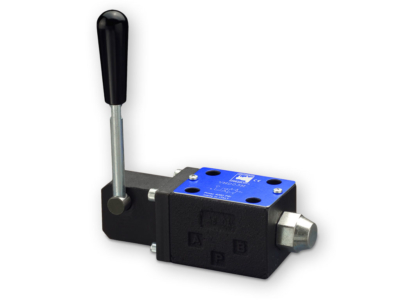 Contact us for help with your next integrated hydraulic circuit. 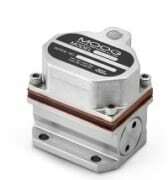 Moog is a leader in designing, manufacturing, and selling high performance hydraulic valve products. 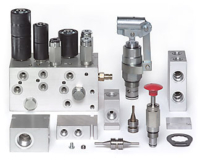 Continental Hydraulics Inc. manufactures a complete line of hydraulic components and hydraulic power units. 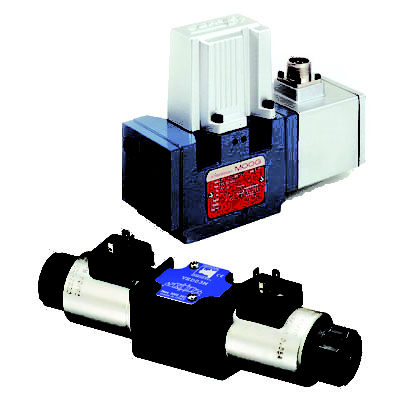 They are a leader in variable volume vane pumps and also offer a range of piston pumps. 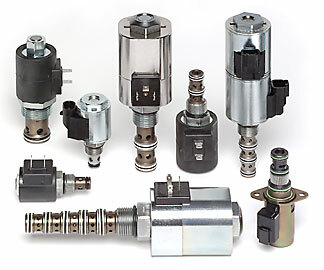 With a unique blend of customized design solutions and superior product performance, HydraForce is leading the way in manufacturing the highest quality hydraulic cartridge valves, manifolds and electro-hydraulic controls. 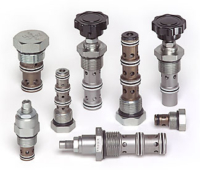 Since the company was established, the concept behind Youli is to design and manufacture the best quality of hydraulic valves that fully meet customer’s rigorous requirements. At Daman, they look at things through the lens of their customers’ viewpoint. It’s a unique perspective that helps them find creative and innovative solutions that help their customers win work and succeed.